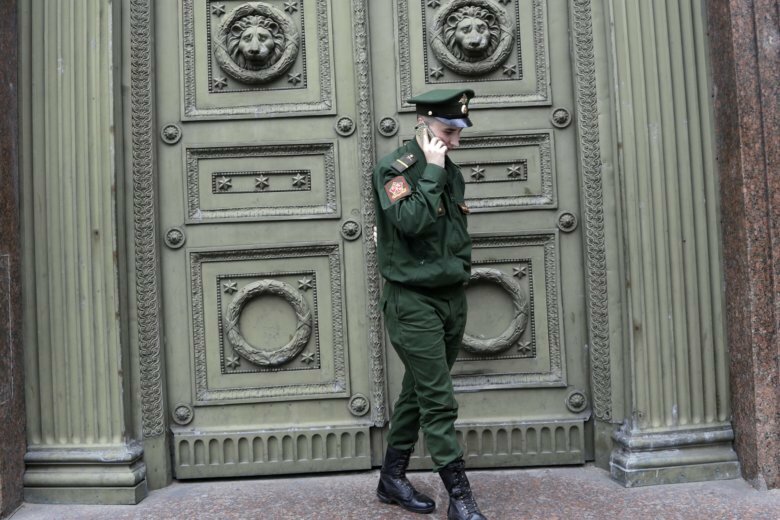 MOSCOW (AP) — Russian lawmakers have approved a bill prohibiting military personnel from using smartphones on duty, a move intended to stop sensitive information from appearing on social media. The bill approved by the lower house Tuesday also forbids servicemen to post photos, videos and information about themselves, other soldiers and their relatives on the internet. The new legislation formalizes restrictions on using smartphones and tablets earlier ordered by the Defense Ministry. The reports relied on social media posts by servicemen and their relatives to document Russian losses and to offer details of the fighting that often contradicted Moscow’s official accounts.